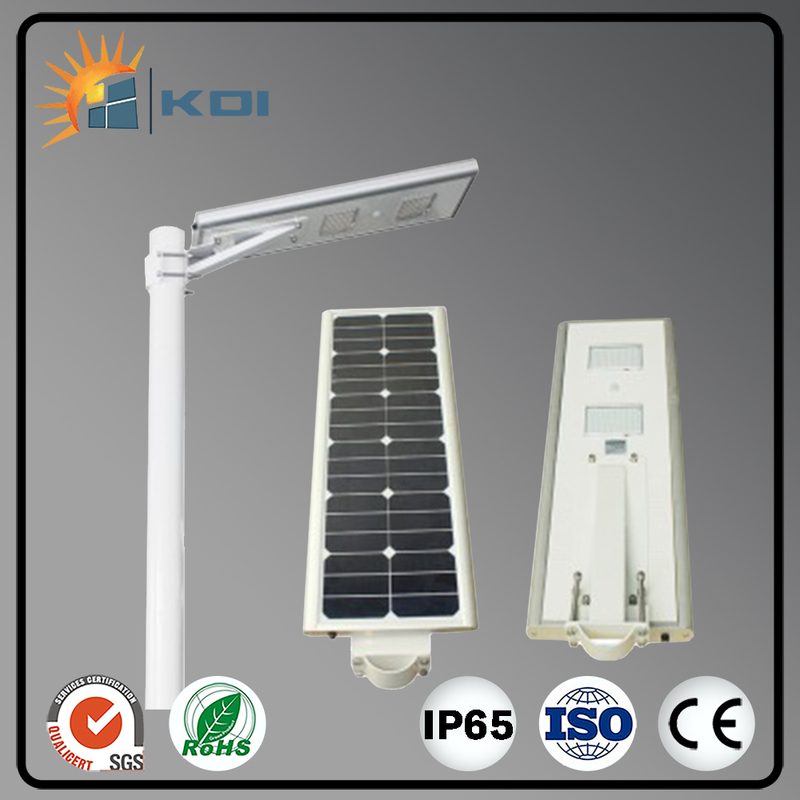 All In One Solar Led Street Light series is an IP65 rechargeable solar street system composed of mono/poly crystalline high performance panel, Built-in microwave sensor and Lithium battery and high quality MPPT controller system. 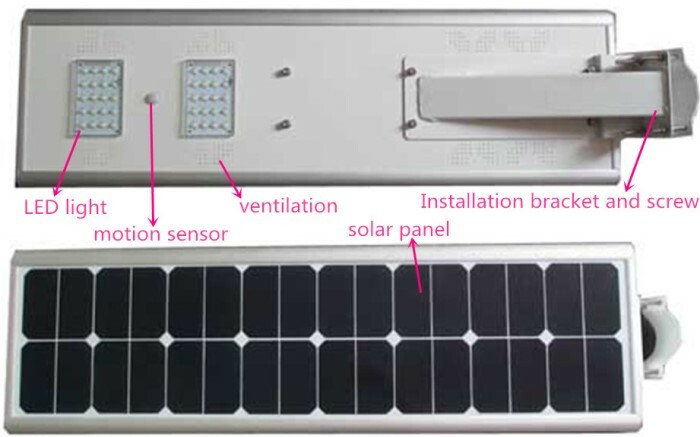 This lighting fixtures contains solar light head and Solar Panel connected by 2.5MM2 cable with UNIVERSAL MC4 plugs. Distance from light to panel can reach to 30meters. 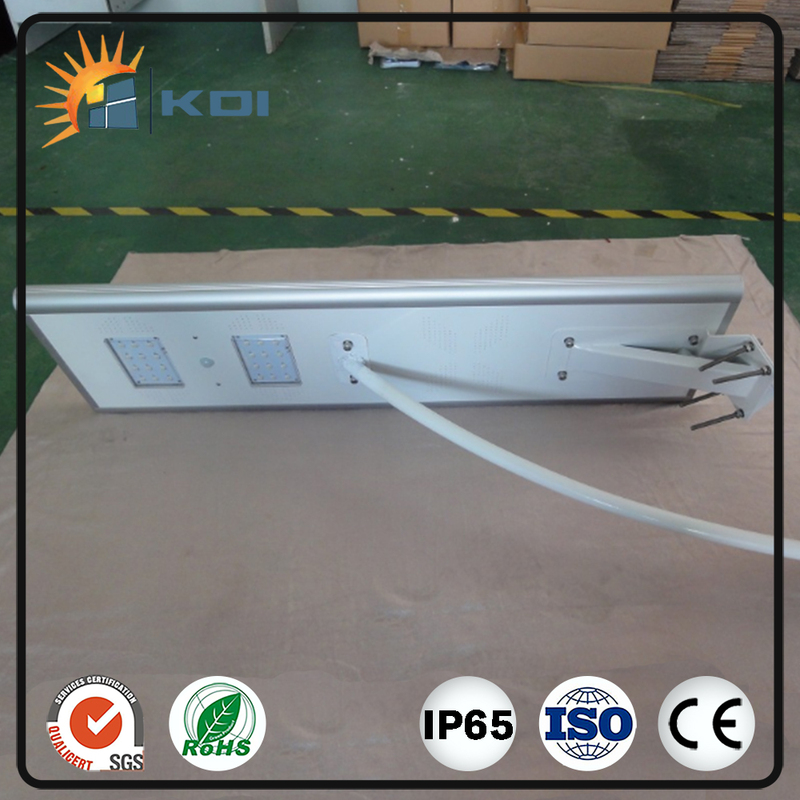 It is a reliable and durable stand alone solar solution for sustainable street lighting , Car parking lighting, Garden Lighting etc ,perfect in arid, tropical and temperate environments. 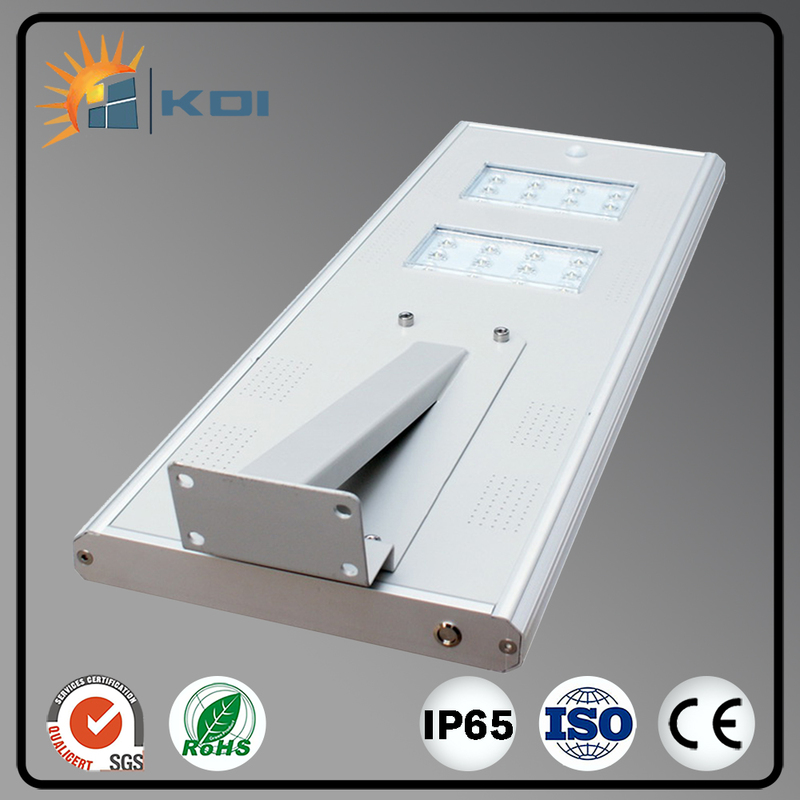 Looking for ideal All in One Solar Lights Manufacturer & supplier ? We have a wide selection at great prices to help you get creative. 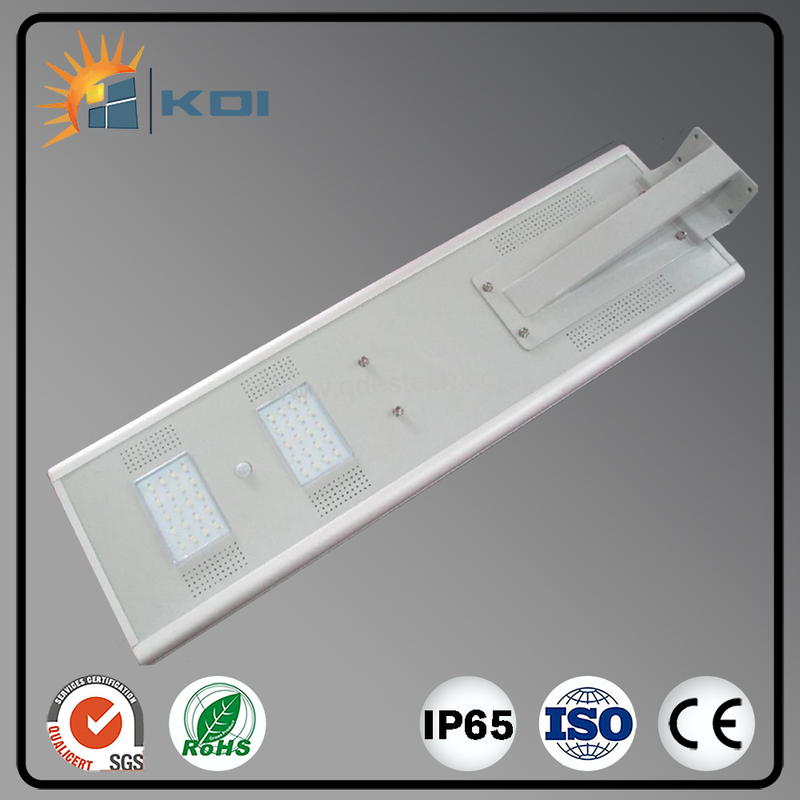 All the Solar Post Lighting are quality guaranteed. 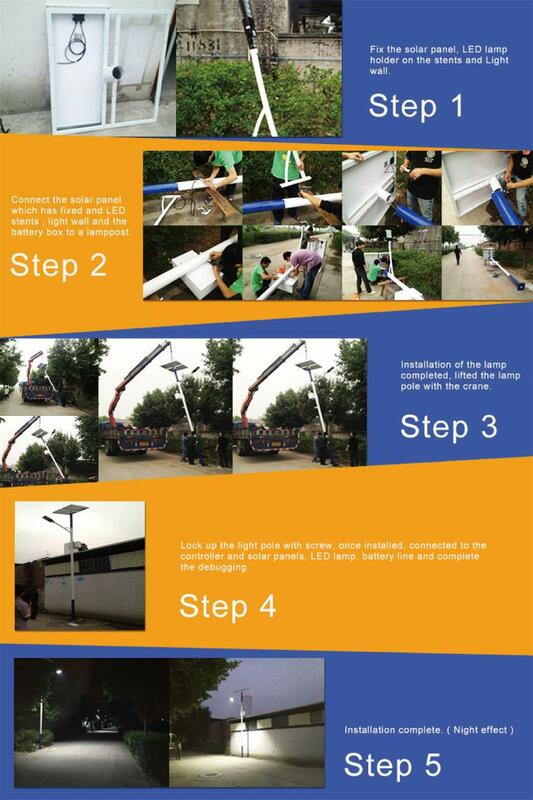 We are China Origin Factory of Solar Landscape Lights. If you have any question, please feel free to contact us.